churches, libraries, schools, and concert halls. Since singing a solo in church at at age three, Tiana Marquez has had an active career in the arts. In adulthood, she has found fulfillment in contributing to the cultural life of her community, with an emphasis on highlighting the African-American experience. Tiana has performed at a number of locations from California to Canada, from the United States to the United Kingdom, in churches, libraries, and schools. She has performed live on radio and television. Whatever the venue, Tiana captivates diverse audiences with her multi-cultural storytelling and song. Tiana has released five albums, featuring both her music and storytelling. Her most recent CD, Feeling Good, is her first album to feature jazz standards. This CD and individual tracks are available for purchase and download on CDBaby. Tiana's first solo album, Tiana Marquez Rejoices in her Spiritual Heritage, is a collection of African-American Spirituals. 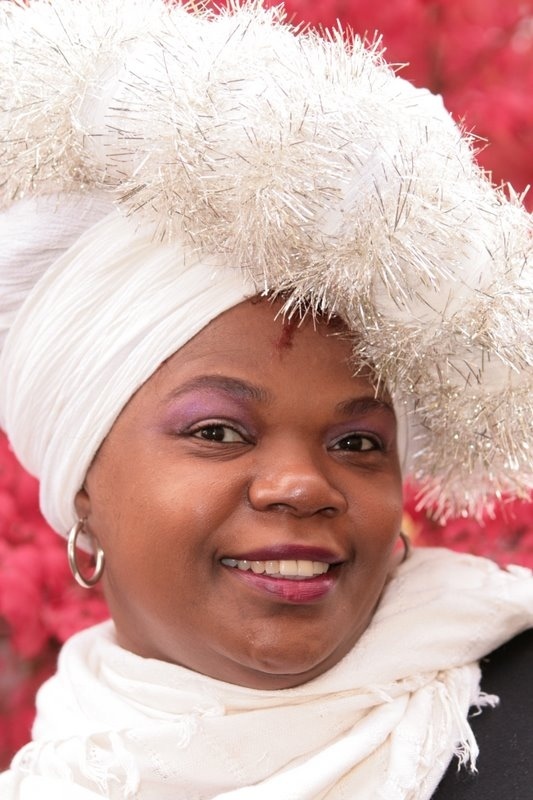 Her second release, Healing Celebration is an eclectic blend of arias, original material, and a cappella Spirituals. Down by the Riverside, her thrid album, includes original stories and songs of the African-American experience. This work is very accessible and can be enjoyed by people of all races. Her fouth release, Winter Holidays, features festive music for Hanukkah, Christmas, and Kwanzaa. Tiana Marquez holds an M.A. in Art Education, specializing in Art Therapy, and has had intensive training in dance, acting, and singing. She sees herself as not just a performer, but also an educator, believing the arts to be an important means of teaching non-violence and tolerance. Tiana has recently begun producing videos, her first short, The David Byrd Chapel, was accepted for screening at a 2014 film festival.This year she completed a short movie, The David Byrd Chapel, which has been accepted for screening at a 2014 film festival. In addition to her musical performance, storytelling, and video work, Tiana also an experience leader of guided meditations. Having worked with many different types of audiences, she especially appreciates the opportunity to interact with at-risk children, and people of all ages with serious illnesses. Read where she has performed, view a list of her most popular programs, read about her music and video work, or contact us for information about booking and purchasing recordings.